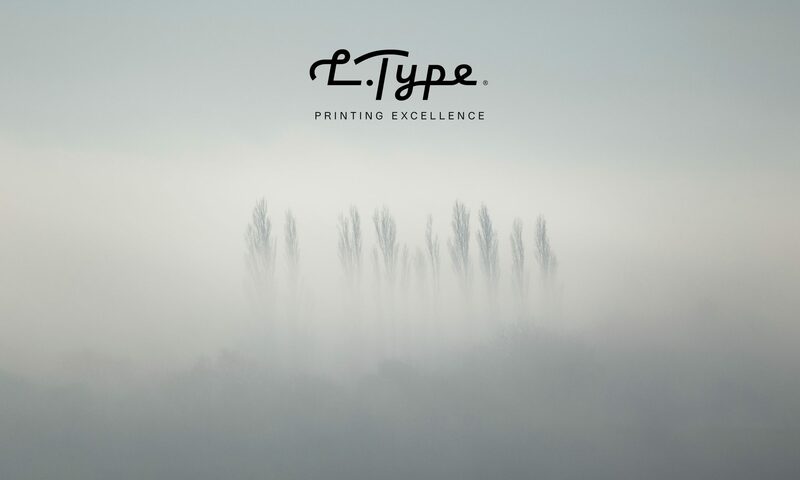 Update November 2018: Unfortunately it appears L.Type have closed down, this is a real shame as the quality of the printing and service was outstanding. I’m leaving the review up and if they do open again I would continue to recommend them, but please don’t try ordering or using the voucher code. 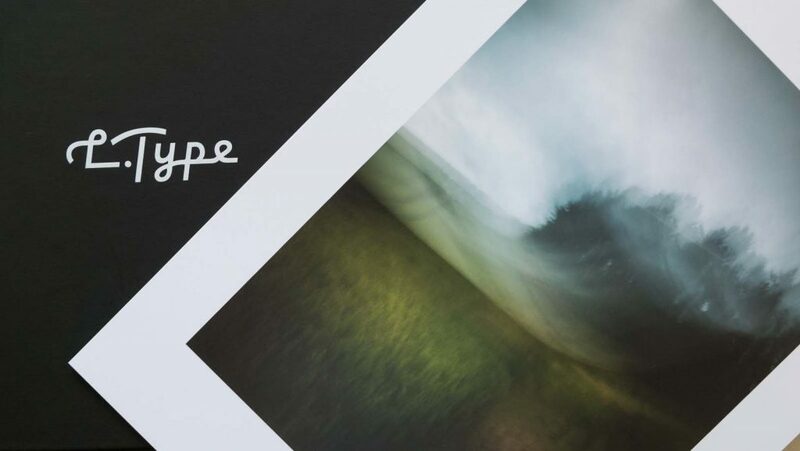 Prints of my images are still available to order but will now be fulfilled using Fotospeed Signature edition papers, please contact me via the form on the prints page. A little while ago I was lucky enough to win a box of 32 A4 prints from a company called L.Type in a competition on Twitter. 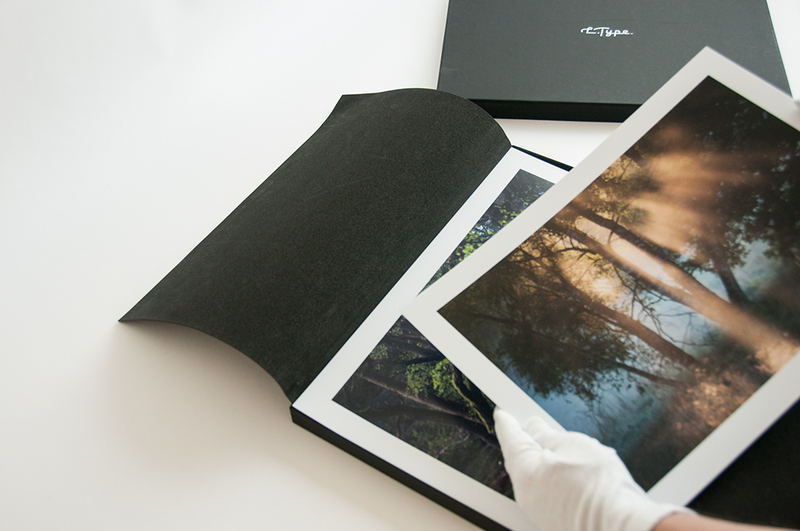 I hadn’t heard of L.Type before but uploaded the photos I had chosen for the prints and eagerly awaiting their arrival. 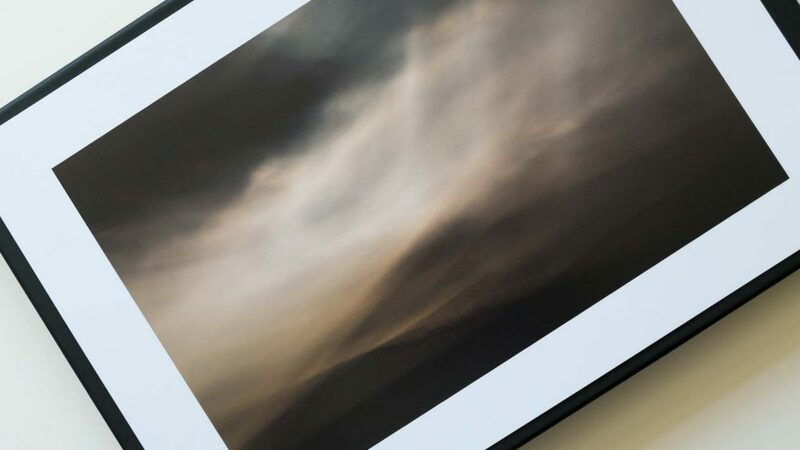 I love seeing photographs in print form, it really transforms an image to bring it off the screen and in to a physical product that you can hold and appreciate the colours, tones and detail. The service was great and when the prints turned up I was blown away by the quality, I’d chosen a range of colours, tones, natural and abstract, soft and more contrasty images and everything came out exactly how they looked on my screen, with a wonderful depth and detail. From my own printing I knew some of these were fairly tricky to reproduce, especially some of the darker abstract images and ones with richer colour, but there’s not been a single print from L.Type that has missed the mark. The presentation was also top notch, which adds to the quality feel. 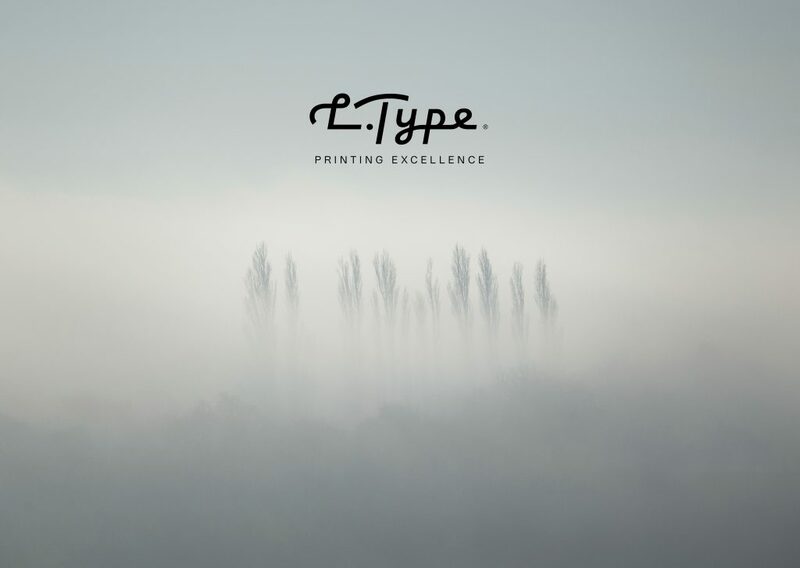 L.Type use a 400ppi true continuous tone technology, on the highest quality Fujifilm Crystal Archive Professional papers and presented on 530gsm acid-free card. You can read more about the print process at http://www.l-type.com/l-types. The weight of the prints makes them fantastic to handle and gives a great impression when showing people the images. There are a number of finishes available but I’ve gone with the matte option for all of my images as I think it looks more natural with the type of subjects I shoot. Since winning the box of prints L.Type have stayed in touch and been really supportive of my photography, they sent a set of A3 prints for me to show at the Connected Exhibition launch weekend and have featured my Sherwood series in the Exhibition section of their website at http://www.l-type.com/exhibition/Sherwood. If you come to any of my camera club talks you will also see a range of these prints in the flesh as I think nothing beats the physical hands on appreciation of a photograph. I’ve also recently been sent a set of A3 prints on L.Type’s new heavier prints, the Studio at 830gsm and Exhibition which is 230gsm mounted on 2mm card. The extra weight of these makes them fantastic to show off unframed and I’m really looking forward to getting these on display at upcoming talks. The picture below shows a comparison of the thickness with the standard 530gsm print at the bottom, which is already heavier than a lot of fine art papers I’ve used before. The quality of these prints has impressed me so much that all orders through my website will now be fulfilled directly using L.Type prints in A4 or A3 sizes. You can see prices and details at https://chrismdale.co.uk/prints and get in touch if you’re interested in purchasing one of my images. 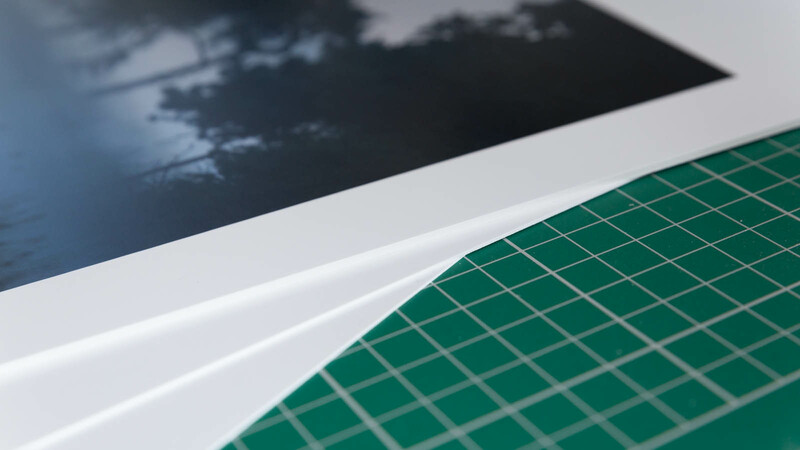 Lastly, if you’d like to try the service and quality for yourself then there is a special offer available for your first order, you can get 4 of the 530gsm L.Type A3 prints for just £12 including free delivery, saving over £30. Mention the code CDALE4A312 when placing an order with through http://www.l-type.com/order to see your own images as L.Type prints.